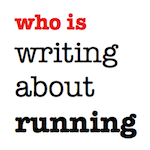 Today, we have 5 Questions with a new professional runner. It's the first of our interviews with a male member of the 2012 London Olympic Team. 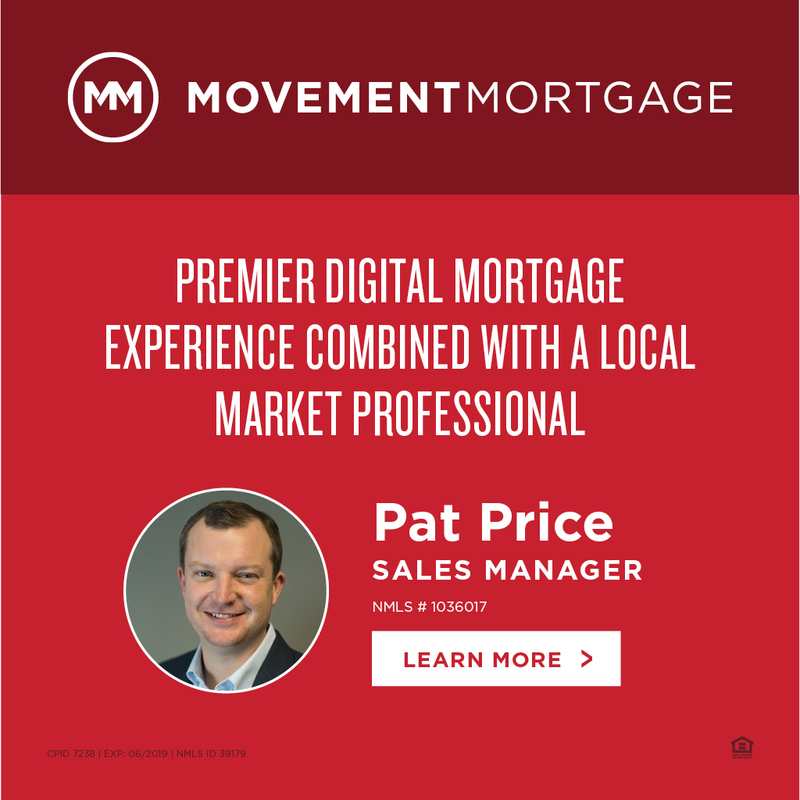 It's been a long year, but a very, very fruitful year for the recent Princeton graduate. Read on about how his life will change after impressive performances all season, and most importantly, about two weeks ago at the at the trials. Donn Cabral has had a big year. Most recently, he signed a professional contract with Nike and then went on to make the US Olympic Team in his first race in his new kit. Just before that, he won the NCAA Championship. Earlier this season he anchored Princeton's 4xMile and Distance Medley Relay teams to wins at the Penn Relays. He'll now prepare for the biggest event of his young life. 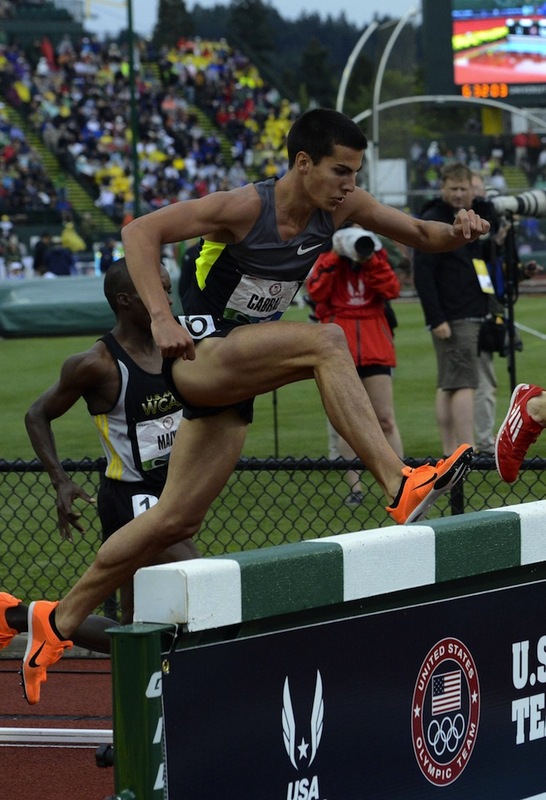 The Men's Steeplechase semifinals are on the first day of Track & Field at the Olympics, Friday, August 3rd. He'll hope to make the final. 1. Writing About Running: First off, congrats on making your first Olympic team. It's been an incredible season for you. How satisfying was it to cap it off with an Olympic bid? Donn Cabral: It's been the most successful, most life-changing season I've ever had, but making the Olympic Team wasn't the cherry on top. It was the meat and potatoes. That's what I had dreamed of all year, so the cherries on top were the All Americans, the Penn Relays titles, the Conference wins, and the NCAA title. 2. 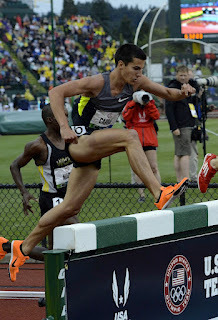 Writing About Running: You wore your Princeton uniform in the prelim and then wore a Nike kit in the final. How fast did that come together and did you feel extra pressure to perform as a new professional for Nike? Donn Cabral: The change was painless for me because I had an agent to handle it. I thought the pressure would change my mindset during or surrounding the race, but at the end of the day I did what I've been doing for years and handled it just the same. 3. 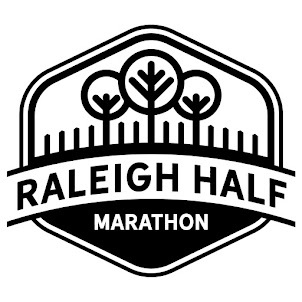 Writing About Running: You had mentioned you were planning on using your fifth year of eligibility at the University of Colorado. Now that you have gone pro, does that change your plans for the fall in terms of schooling and future training? Donn Cabral: Yes, I'm no longer going to the University of Colorado for business school, as previously planned. I've got to figure out where I'll be, whom I'll be coached by and what my life will look like in a more general sense for the coming years. 4. 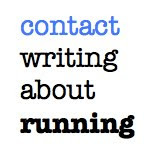 Writing About Running: You've had a very long season. How much do you plan to compete before and after the Olympics in Europe? Donn Cabral: As of right now I've got three races lined up. Two in Italy and one in Sweden. Hopefully I'll be able to sneak in one or two more after the Olympics, too, since when I'm running well I want to ride it out for as long as I can. 5. 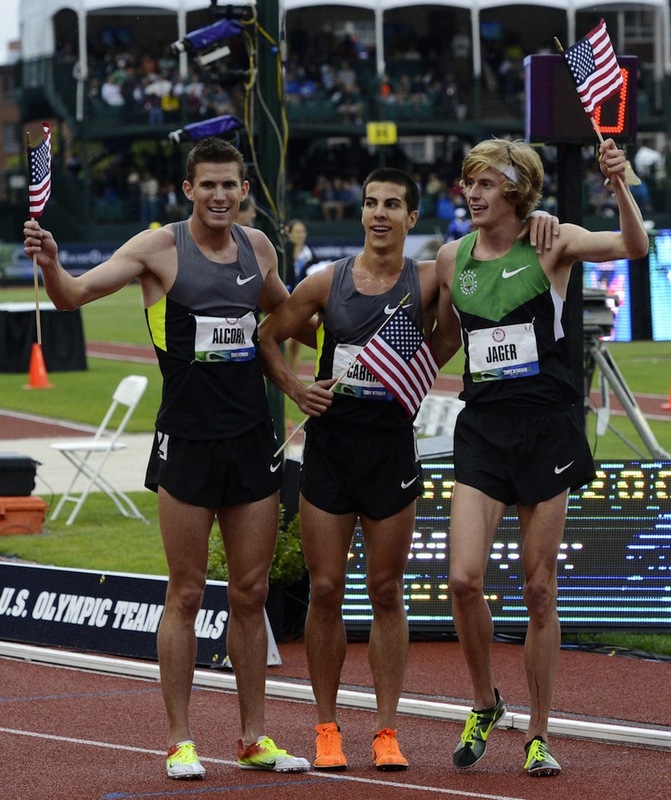 Writing About Running: You had a big group of friends with you in Eugene to watch you make your first team. How special was it to you to have such a big support group around you on the biggest week of your racing career and can you describe your experience off the track? Donn Cabral: It was amazing to have so many friends and family from Princeton and home at the Trials. Before, between and after races it was so cool to be surrounded by the people who know me best. It was relaxing, calming but also a lot of fun to spend time with some of those people before we headed our separate ways.